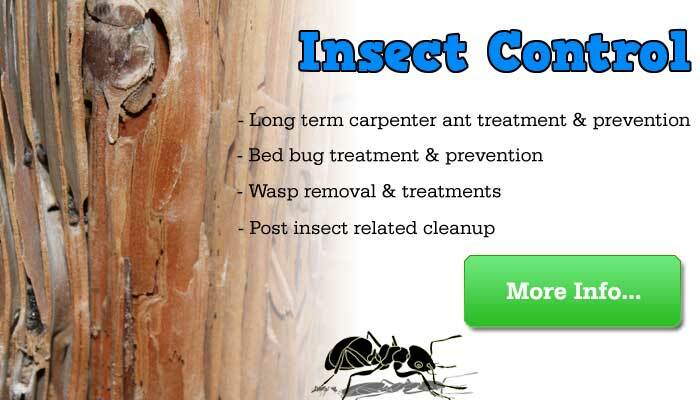 The Pest Maven is your region’s number one choice for professional pest control services. 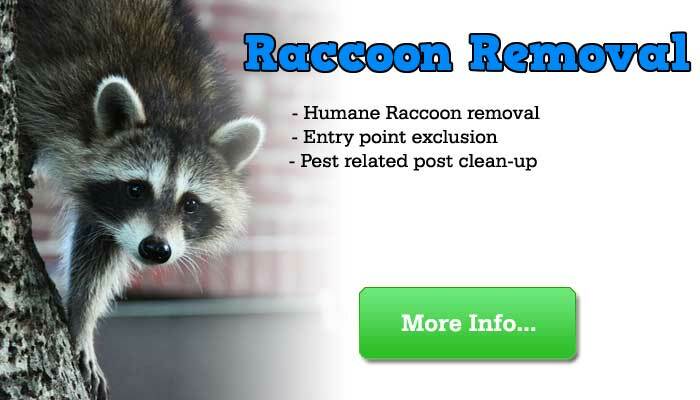 At The Pest Maven we bring a unique blend of skills that allow us successfully diagnose and solve all pest & Animal control issues. 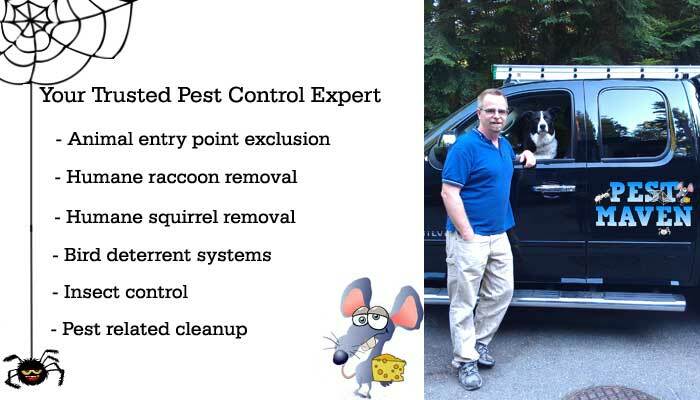 Technicians are government licensed in structural pest & animal control and are biologists as well as have trades experience and ensure that our products are used safely and environmentally responsibly. 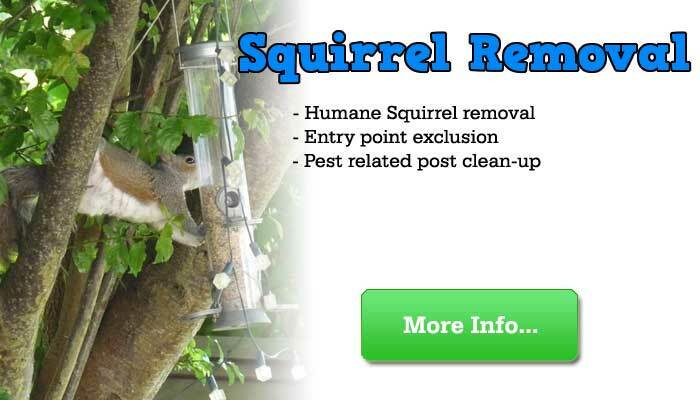 Pest Maven helps homeowners in Vancouver, Burnaby, New Westminister, North Vancouver, West Vancouver, Bowen Island, Squamish, and Whistler.